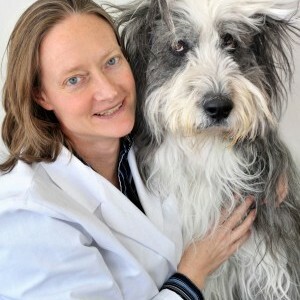 ethical, honest and intelligent...may very well be the best vet in the world." 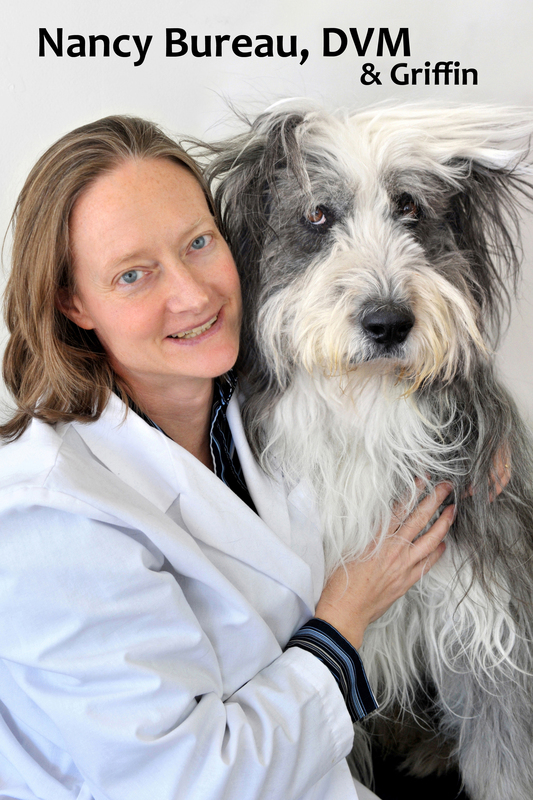 - Yelp review 2015. 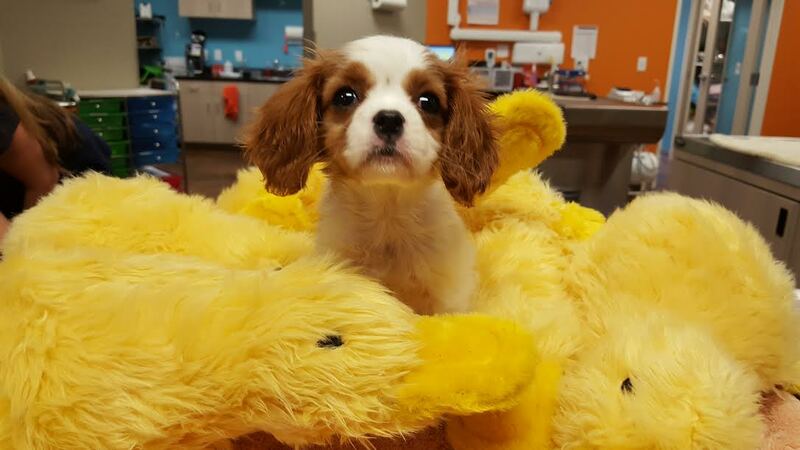 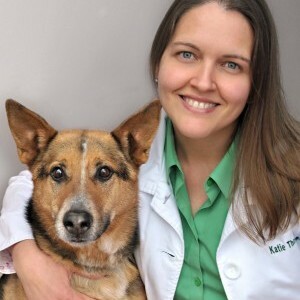 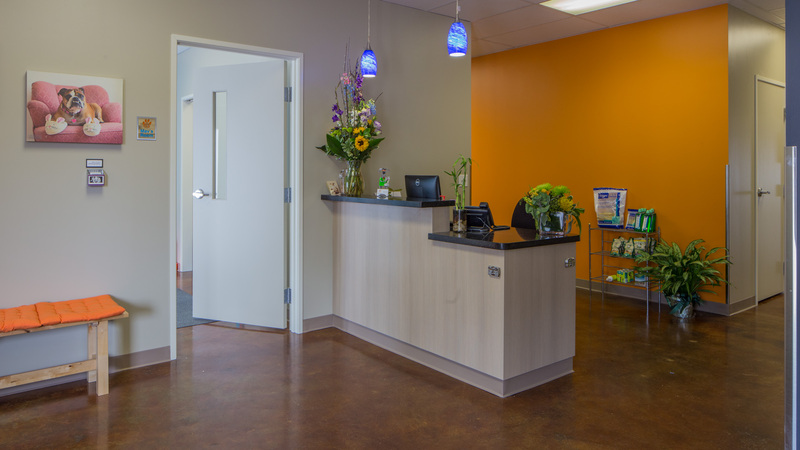 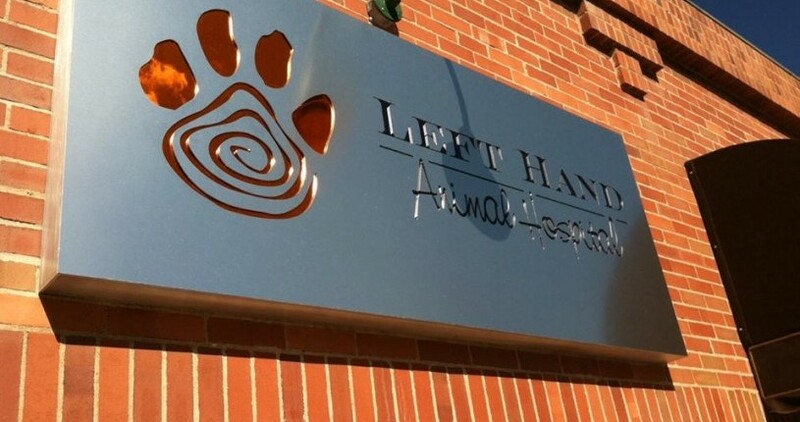 Left Hand Animal Hospital was formed with the idea that your pet should be treated as a whole being. 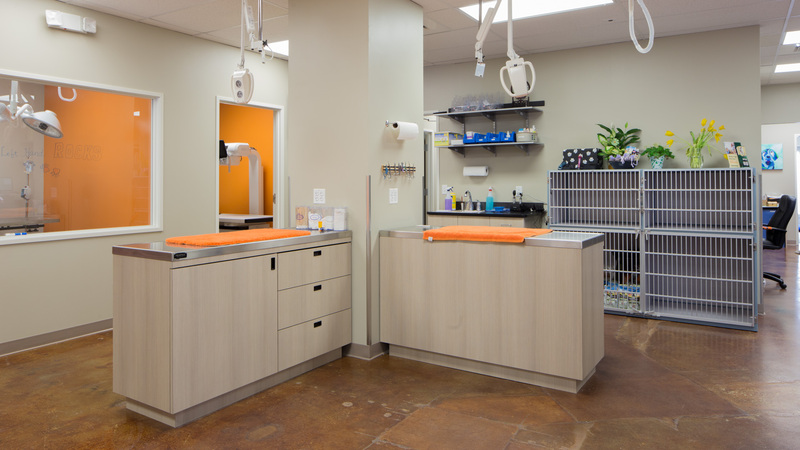 All parts of your pets’ wellness and care, from vaccination choices to behavioral check ups to pain assessments should be integrated into your pets’ wellness assessment. 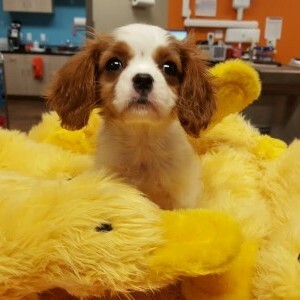 From pre-adoption/pre-purchase counselling for your puppy or kitten, through training, wellness care including diet counselling, behavioral advice, and preventative dental and wellness care programs, through middle age and senior care, we practice integrated medicine and surgery, including diet advice, exercise programs, supplement advice. 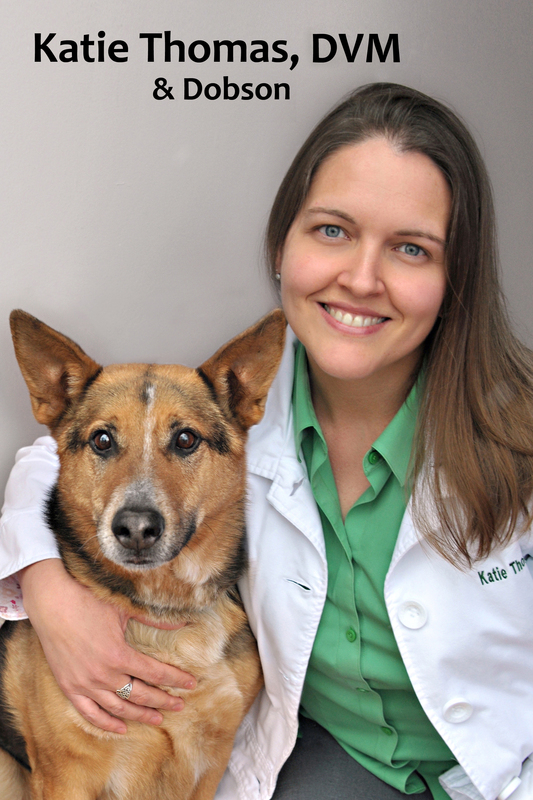 We practice integrated pain management including acupuncture, laser therapy, herbs, medicines, and animal rehabilitation. 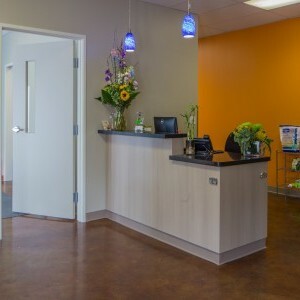 We excel at surgical care, including pre-operative counseling and bloodworks, a dedicated surgical team, and top of the line post operative pain management and healing techniques. 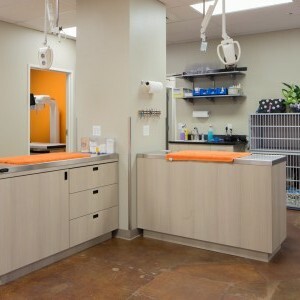 Our goal is to help you to provide whole body care for the whole life of your pet.